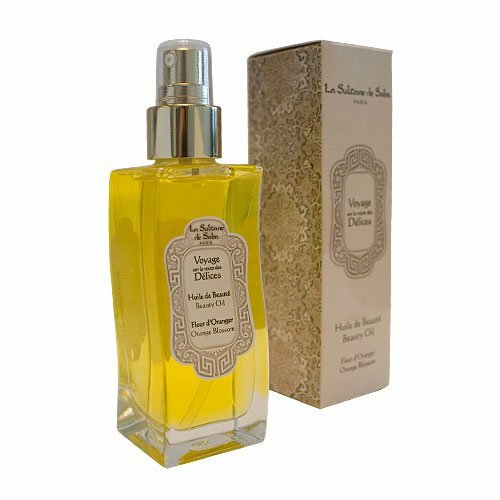 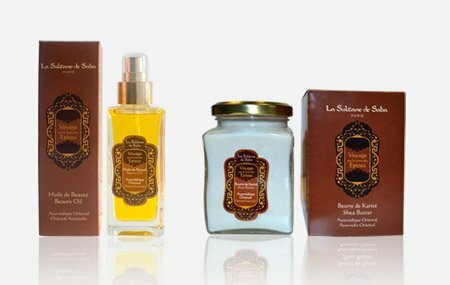 Discover luxury artisan skincare with La Sultane de Saba. 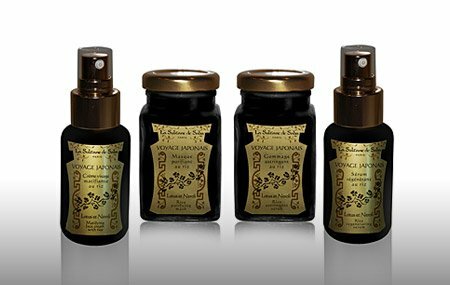 Each range is a Journey, inviting you to travel and immerse your senses in these age-old recipes and Eastern beauty treasures, using the highest quality natural ingredients, to bring a source of escape and promise of wellness. 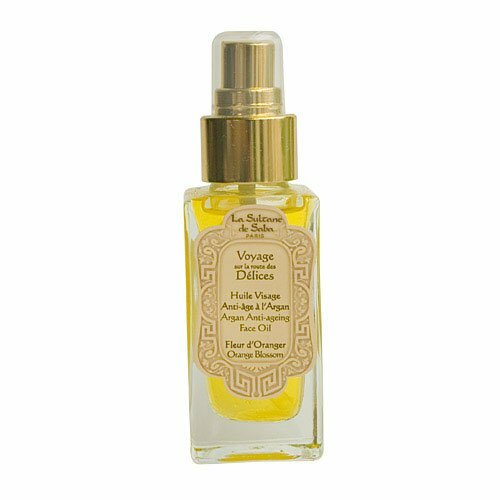 Unveil the magnificent scents and superior benefits for your skin, body and soul.